The Wi-Fyre Wireless Heat Detector consists of a Zeta RoR or Fixed heat detector head combined with the Wi-Fyre wireless base. The RoR heat detector uses a thermistor arrangement to sense a quick rise in temperature and also a final threshold temperature of 57°C. 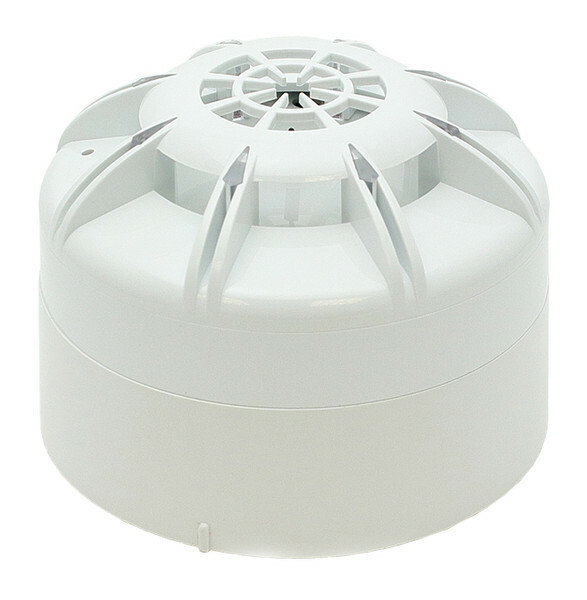 The fixed heat detector uses a single thermistor arrangement that gives an alarm at a temperature of 90°C.